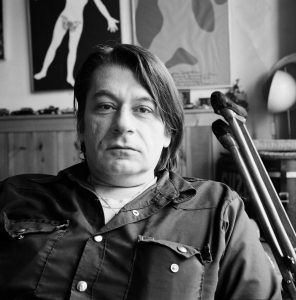 January 15, 1939 – June 28, 2012, was an accomplished experimental filmmaker whose work had a decisive effect on the British film theorists of the early 1970s. His films are held at the BFI and distributed by LUX. His archive is held at The University of Reading.